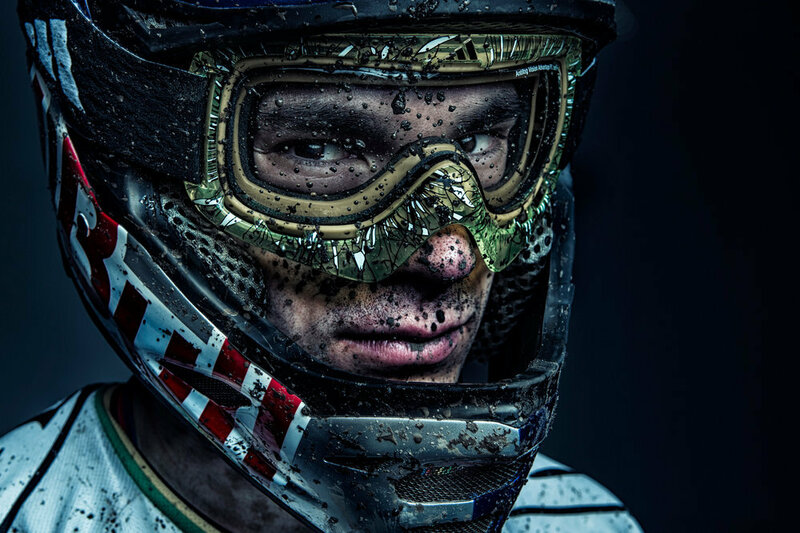 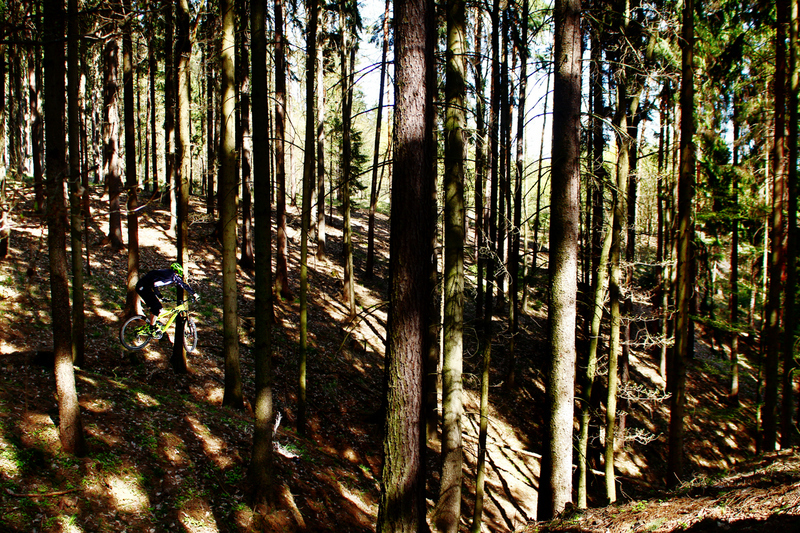 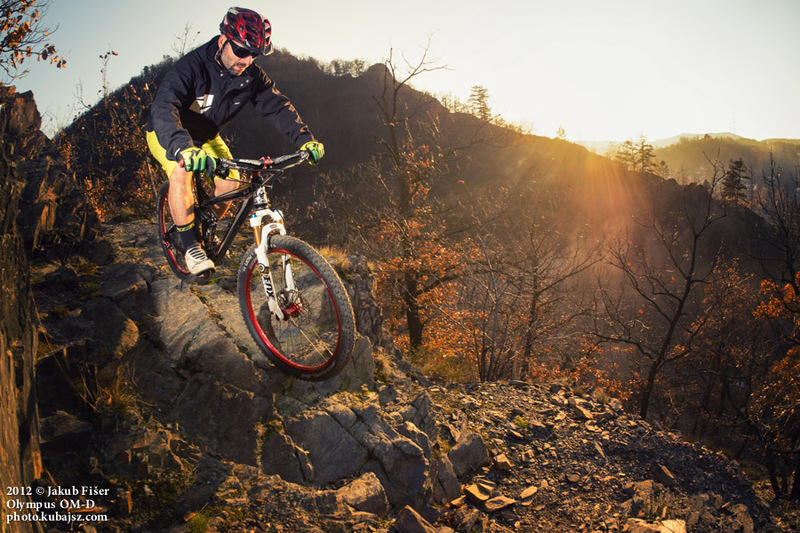 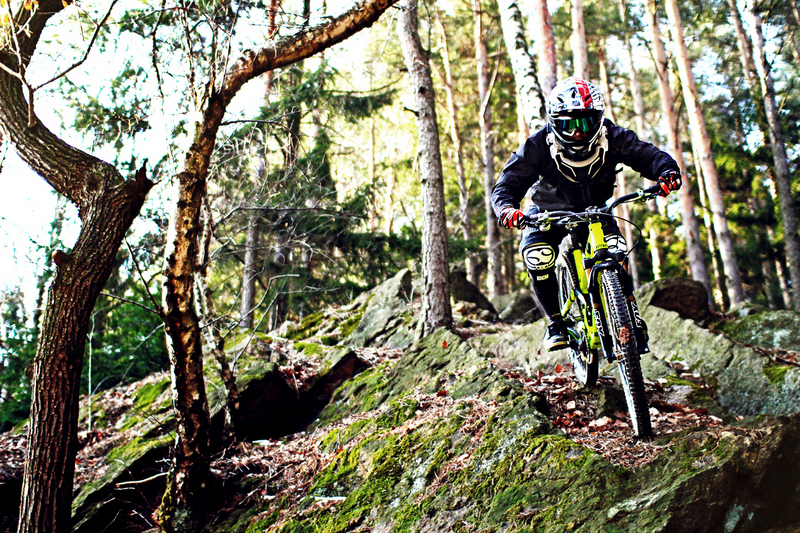 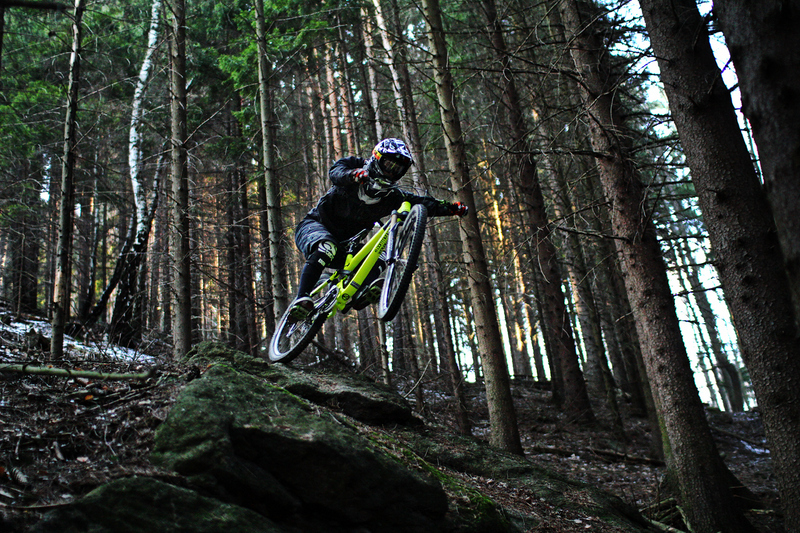 Another great shots from Kamil Tatarkovic and his photographer Martin Husar from their Enduro / XC session around Olomouc! 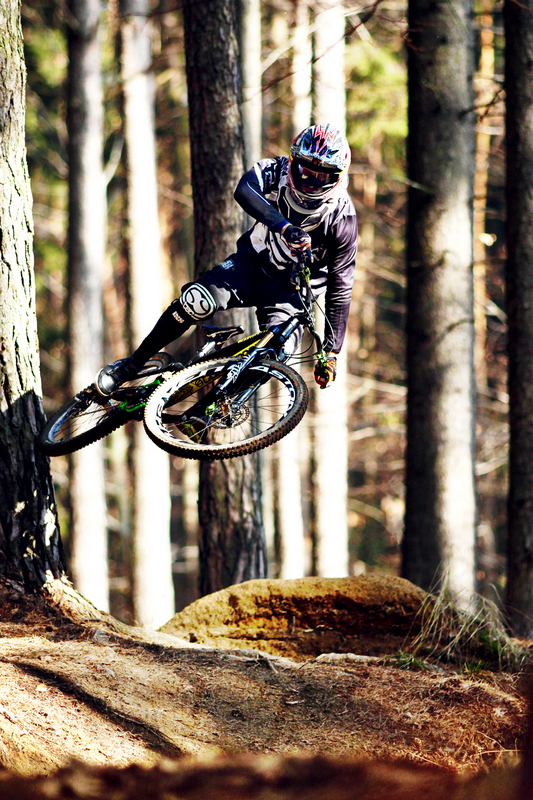 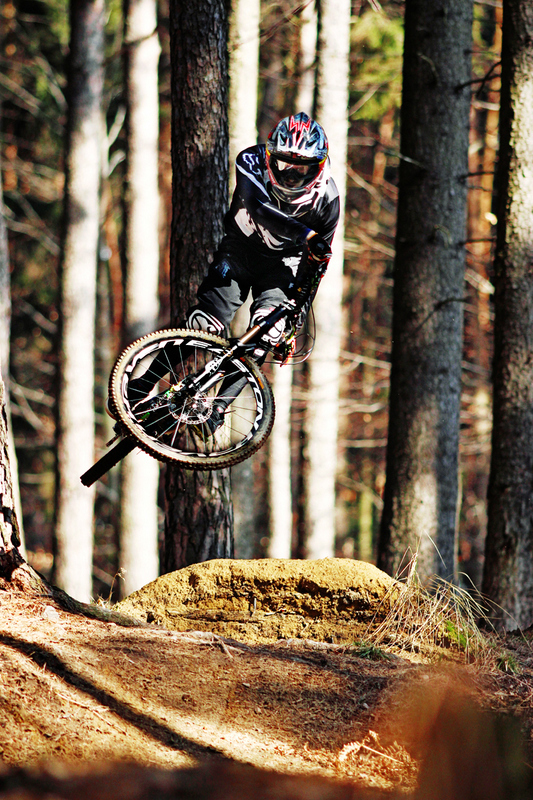 Kamil uses ShamanRacing chainguide Drake on his DH and EN bike! 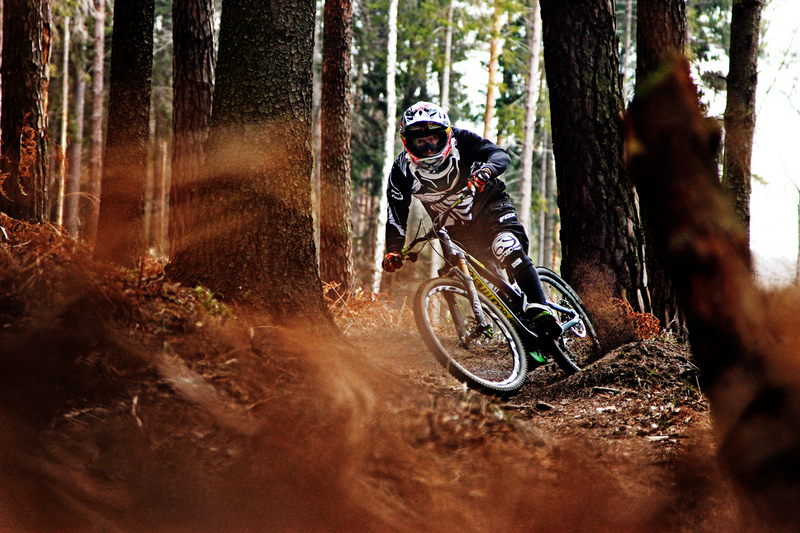 We got some fresh material from Kamil Tatarkovic and his preparing for the new season. 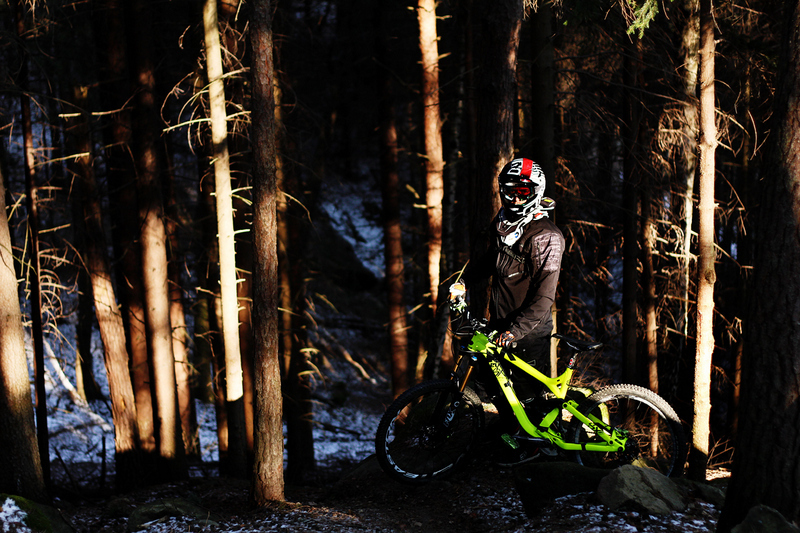 We have still “winter time” here in Czech republic so the conditions for riding are still not so biker’s friendly. 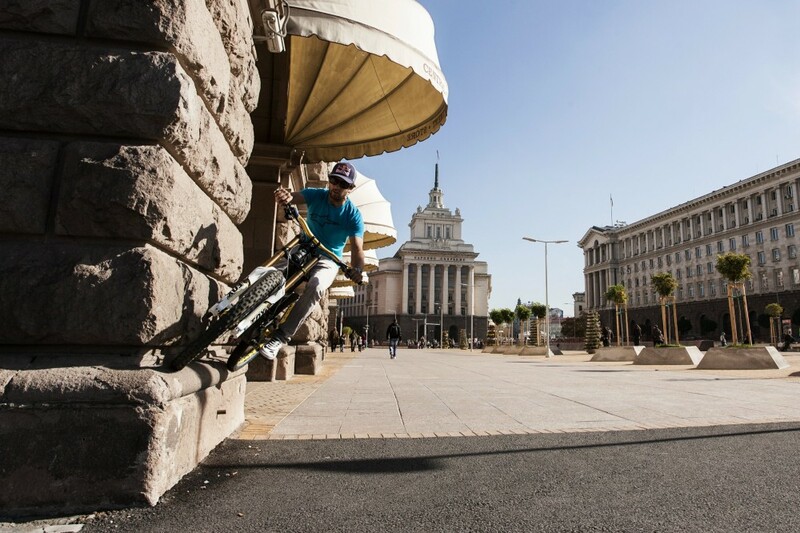 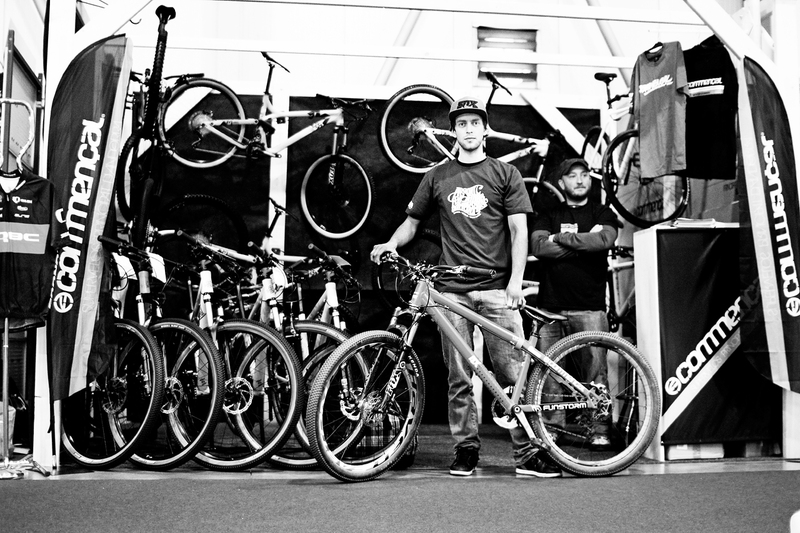 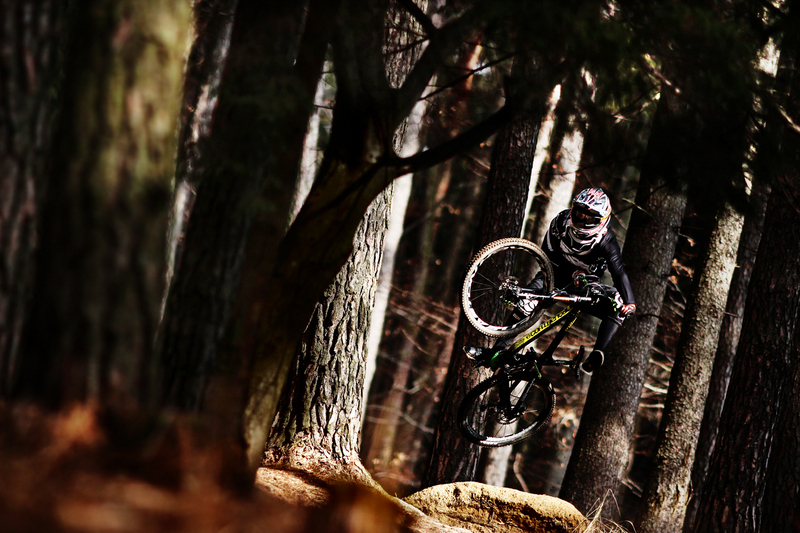 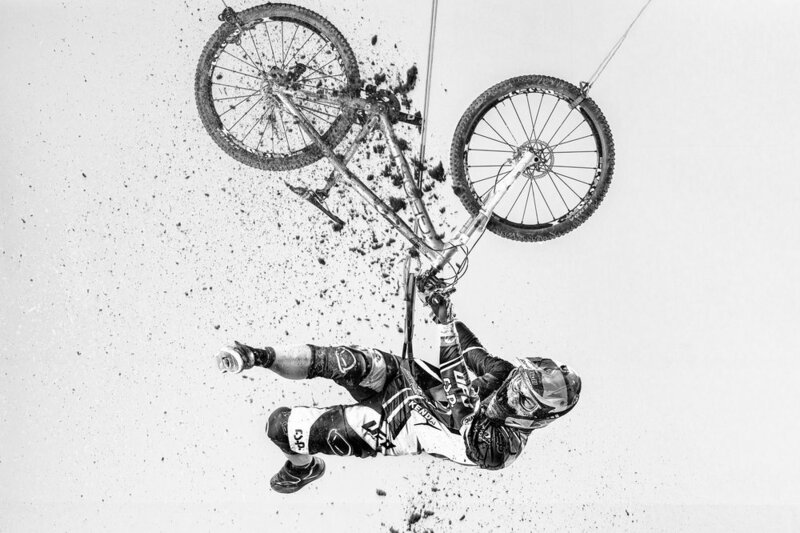 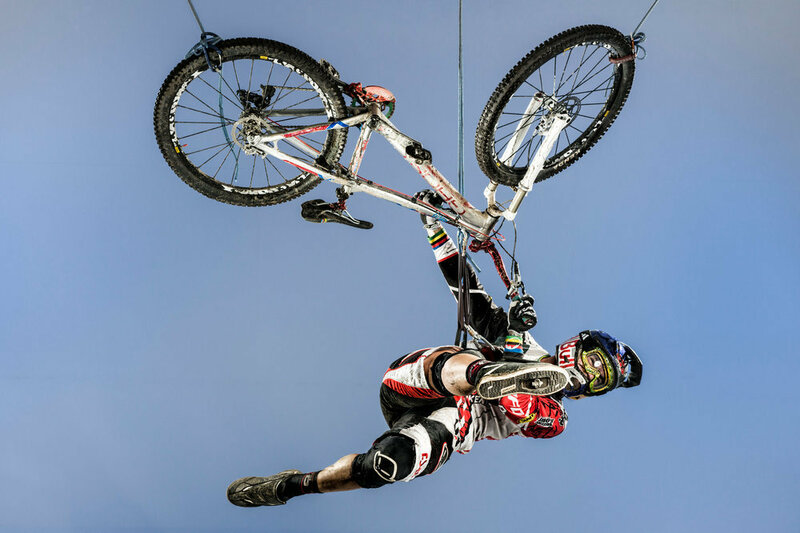 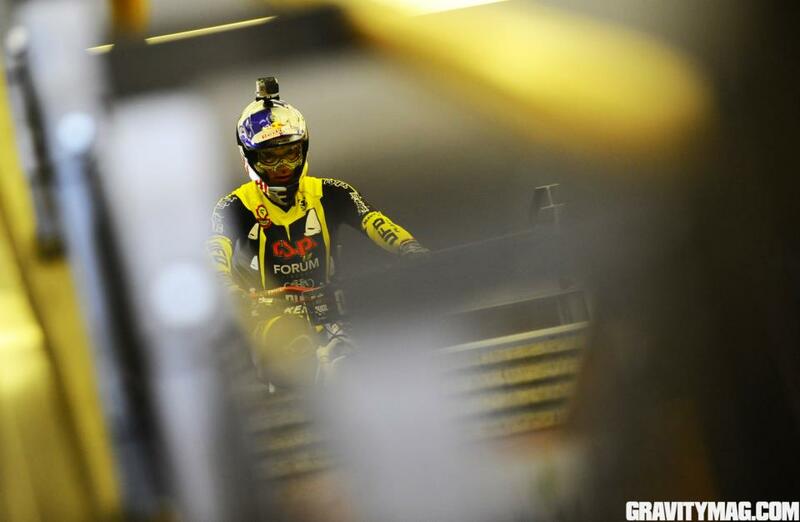 But Kamil took his photographer and his bikes out and here is the result – very nice photos. 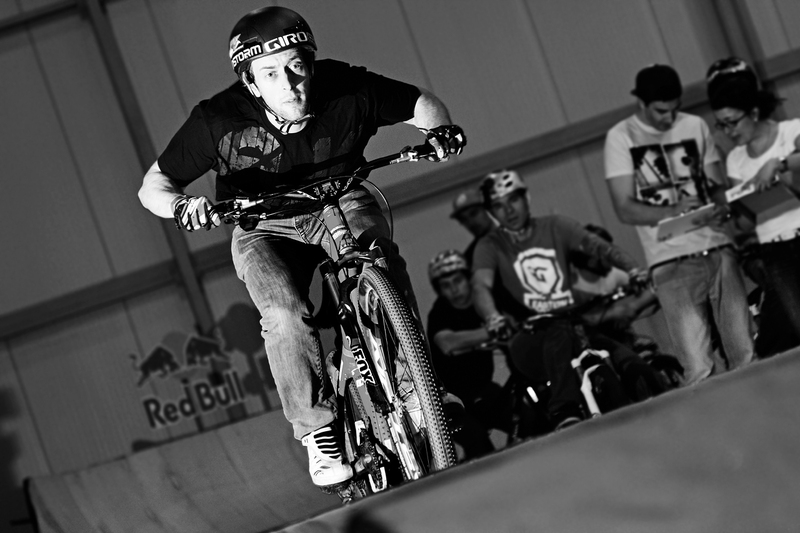 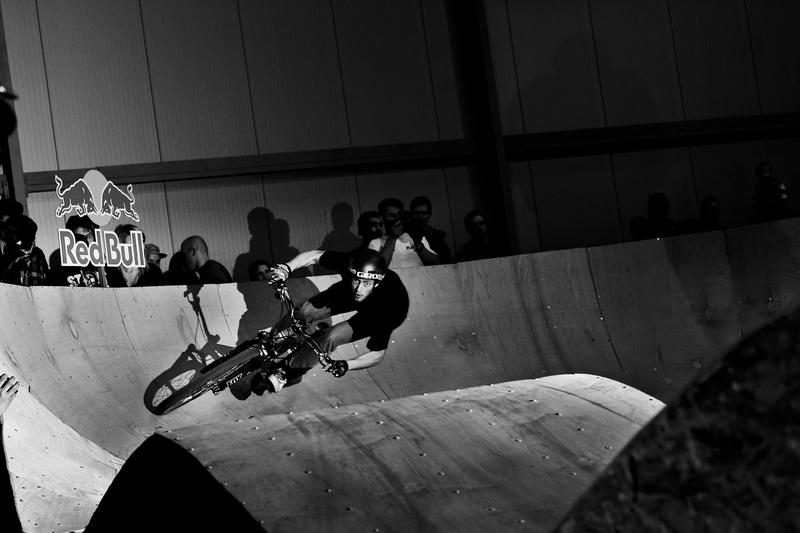 He also took part in indoor competition in pumptrack and got 4th place. 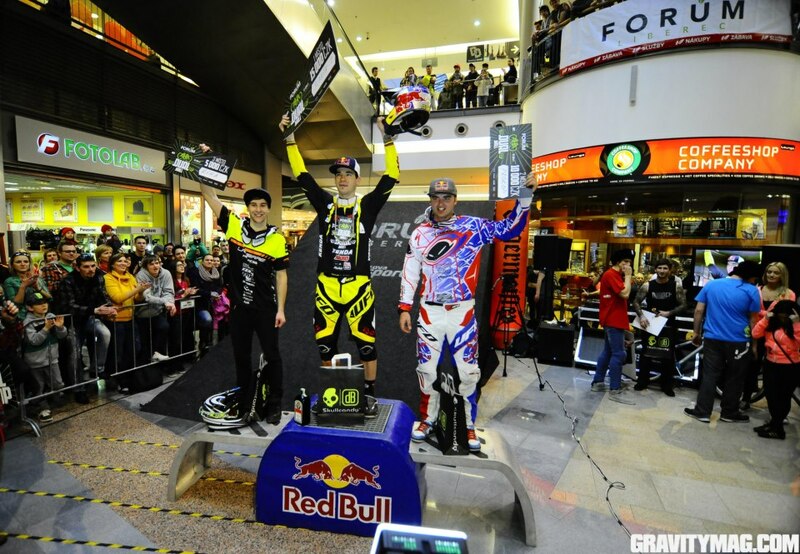 Congrats to you Kamil! 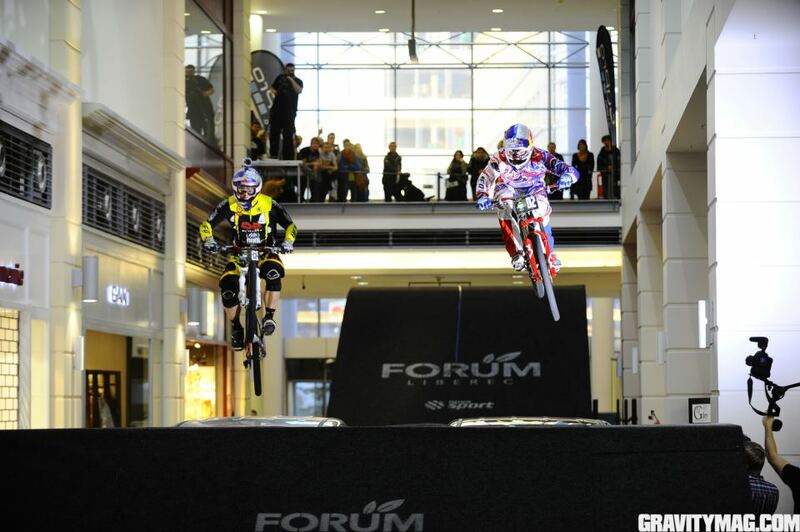 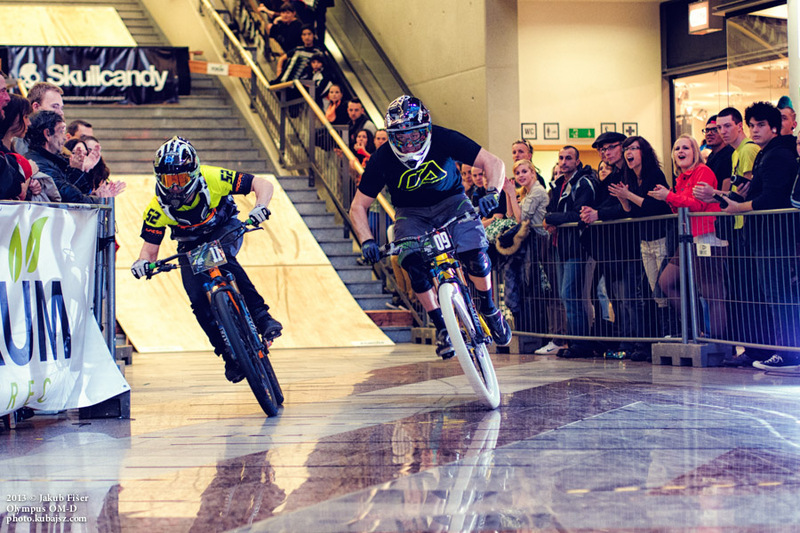 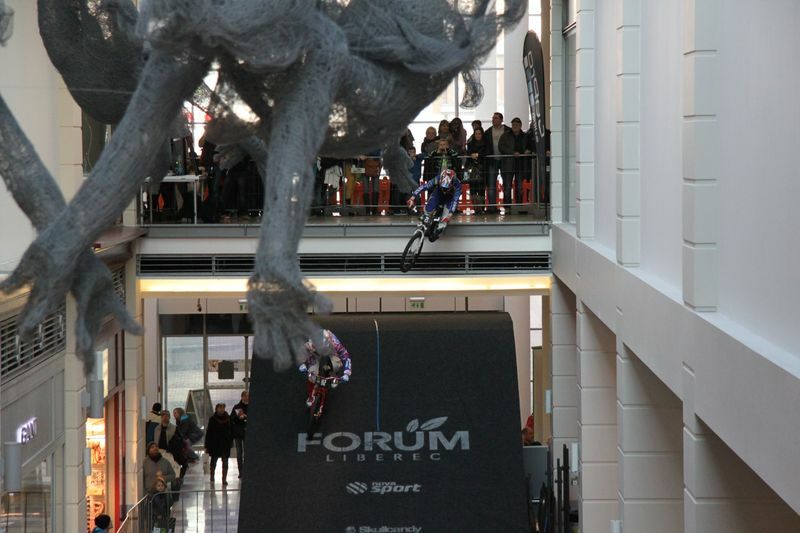 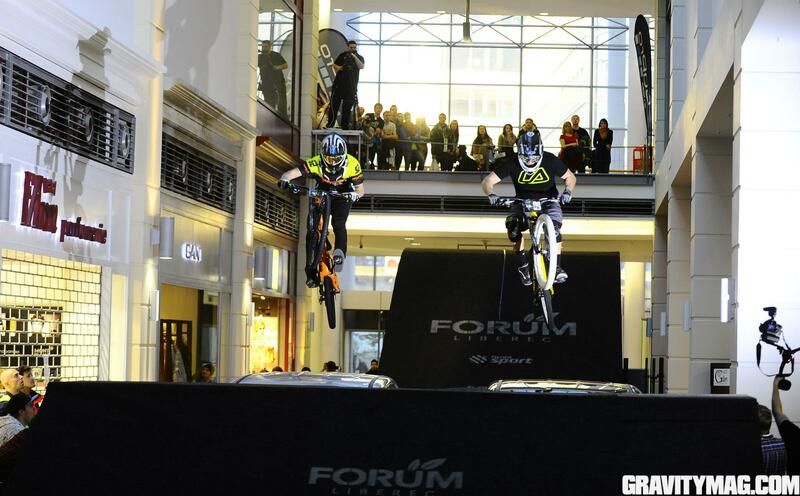 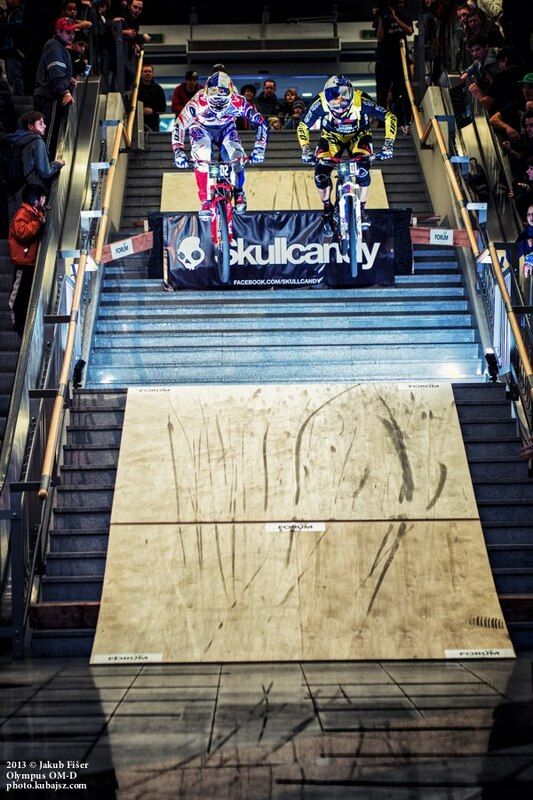 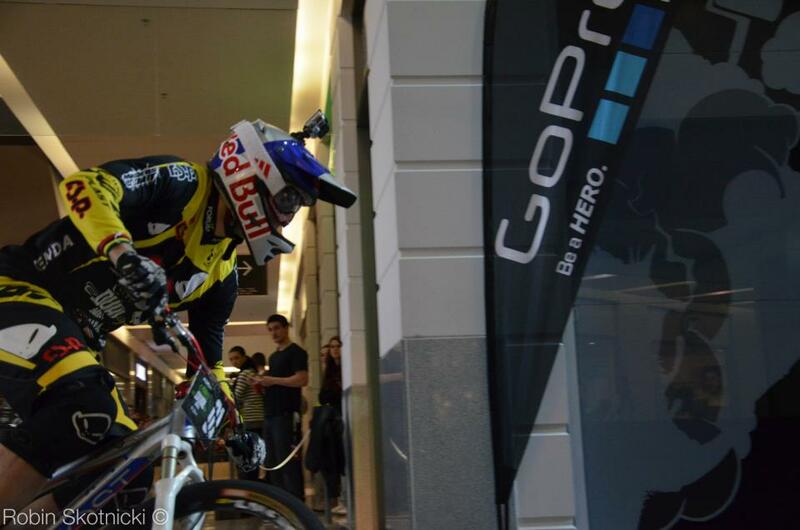 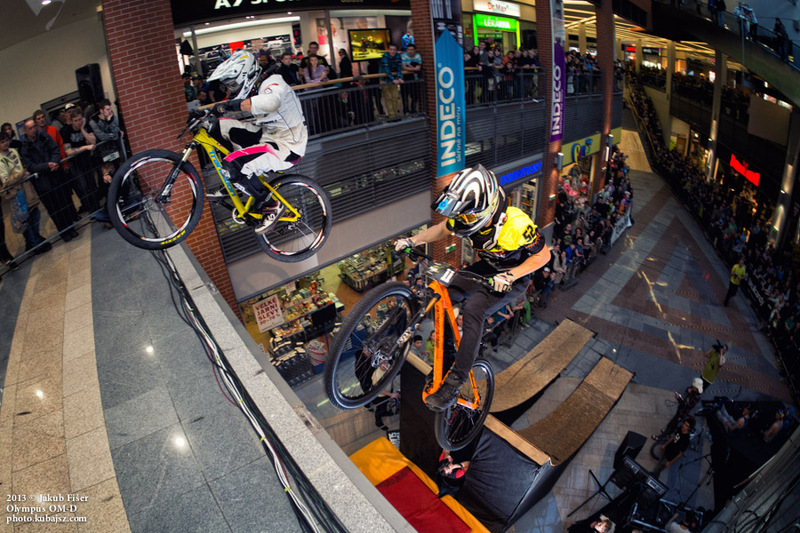 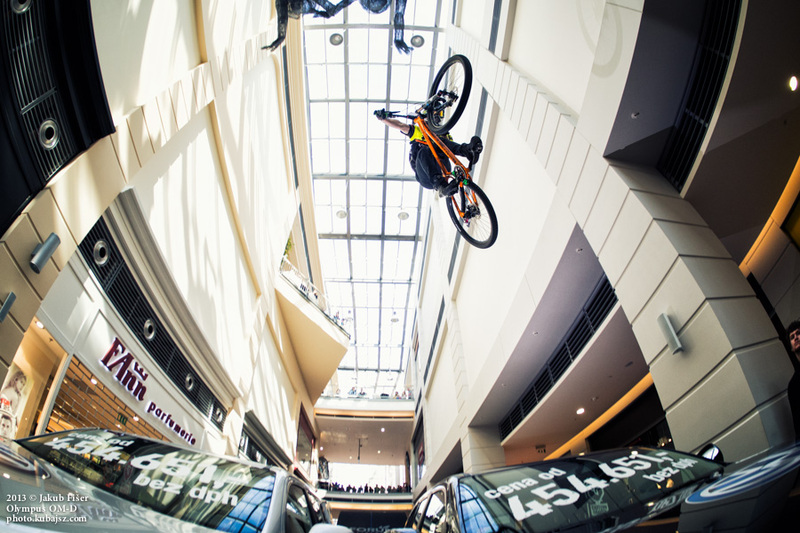 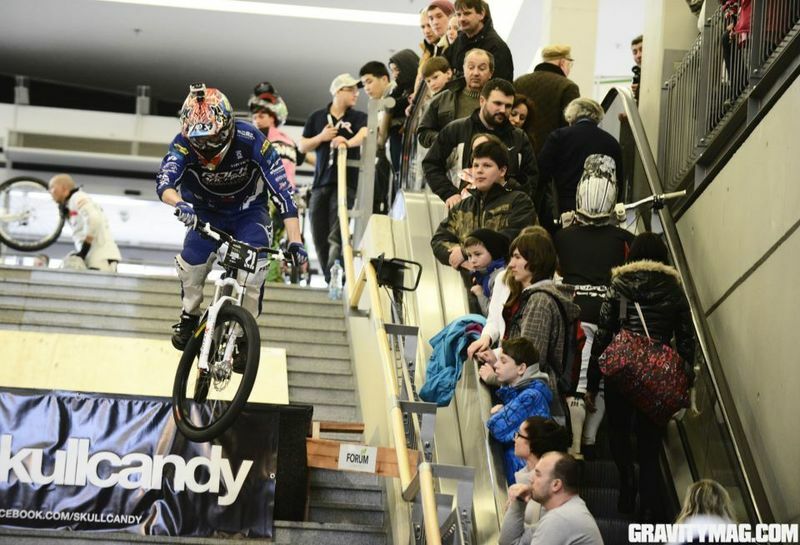 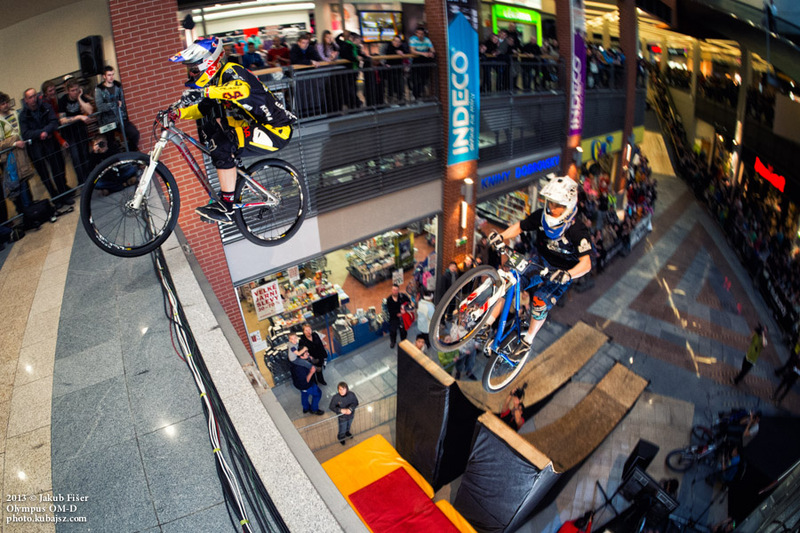 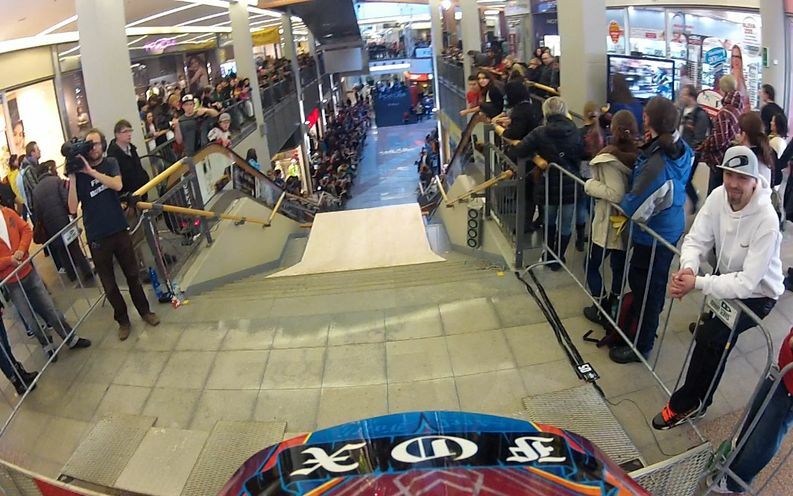 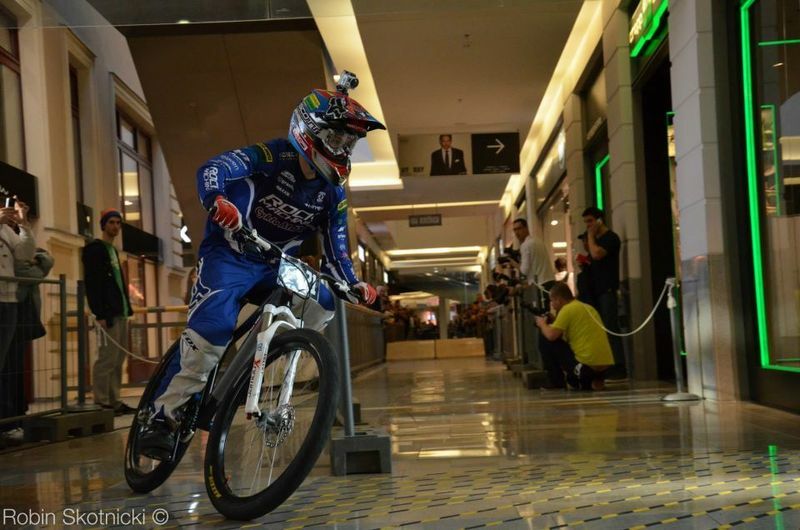 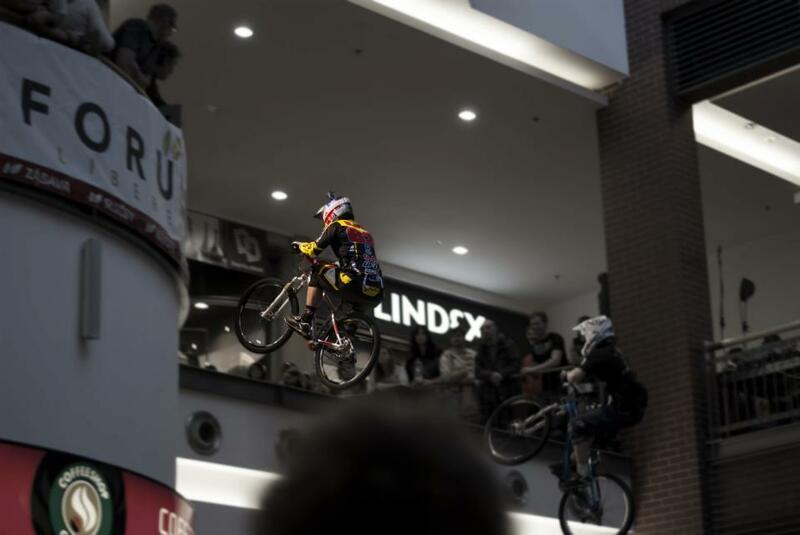 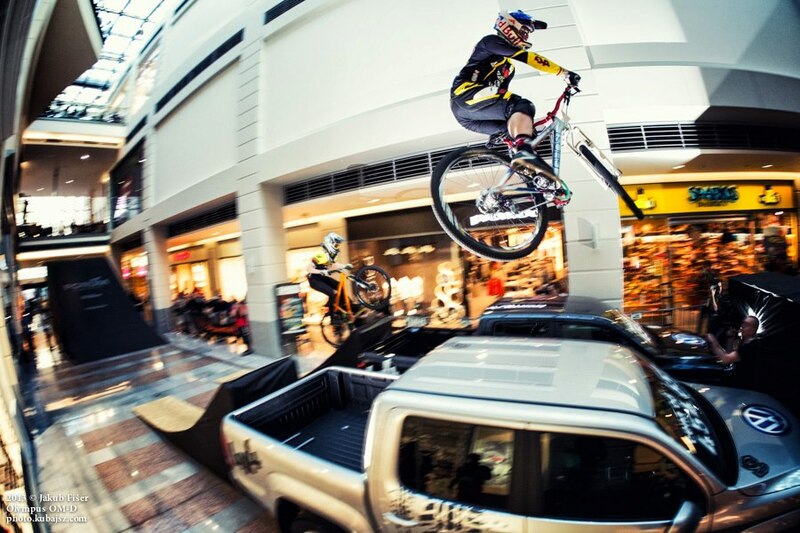 Shopping centre Forum was full of fans and world class riders. 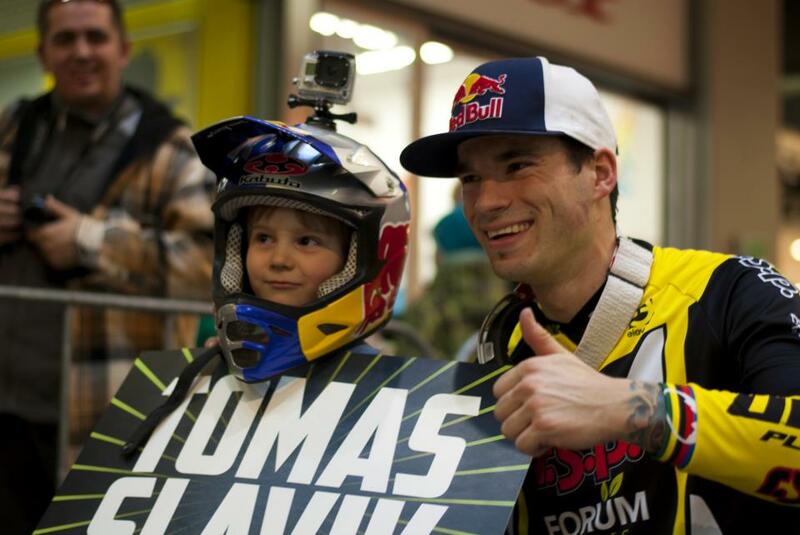 Tomas Slavik showed that he is well prepared for this season and won the race. 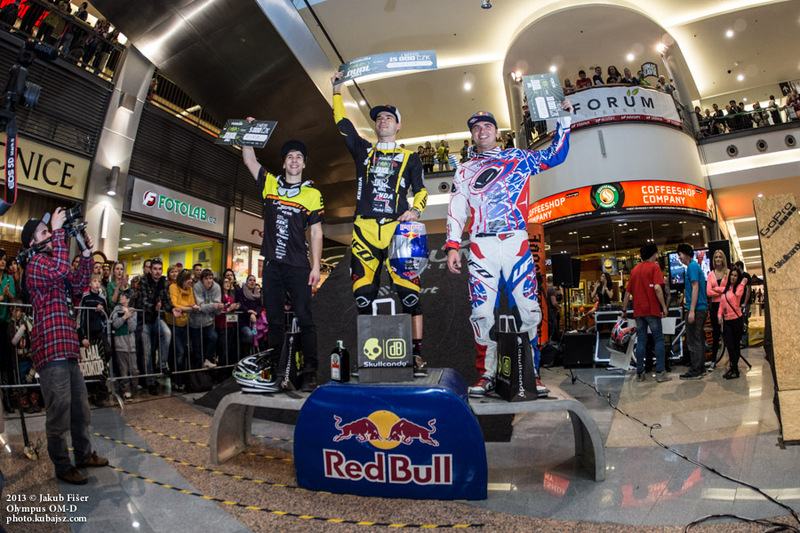 Michal Prokop was second and Jakub Riha took third place. 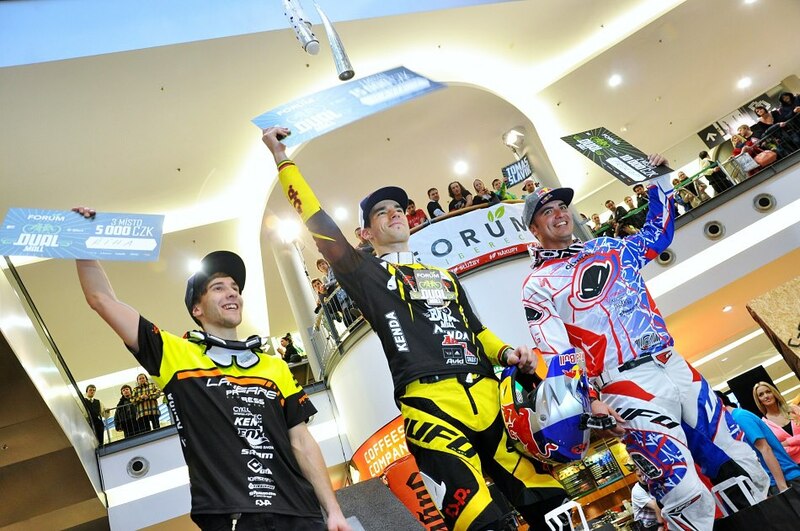 We are happy to see 3 ShamanRacing riders on the podium! 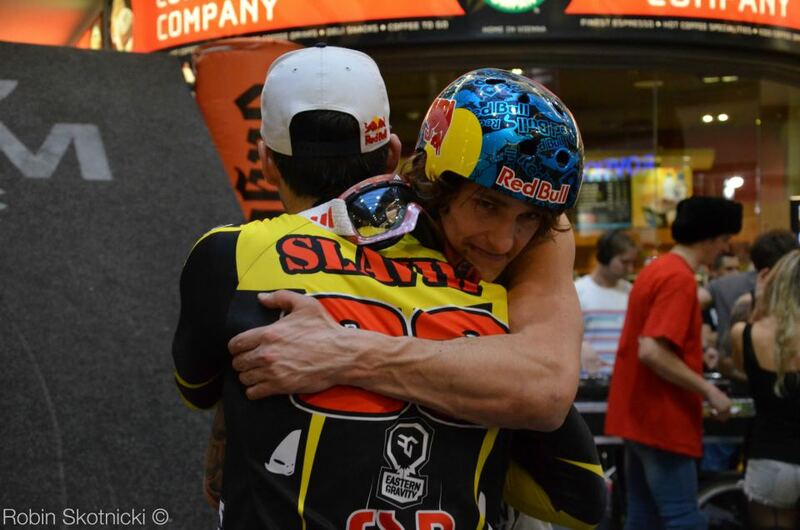 Congrats to you guys! 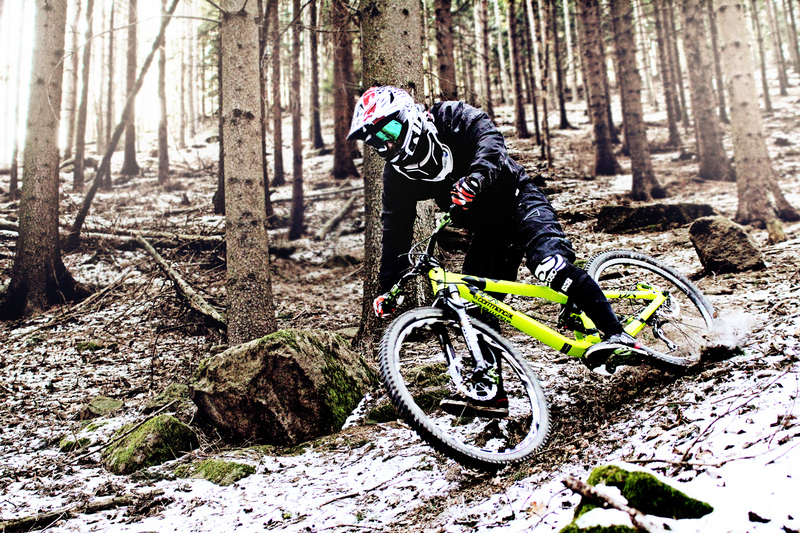 Martin “Shaman” Joza tested some products from our distribution last day of autumn 2012 on our test trail, which is not far away of our warehouse. 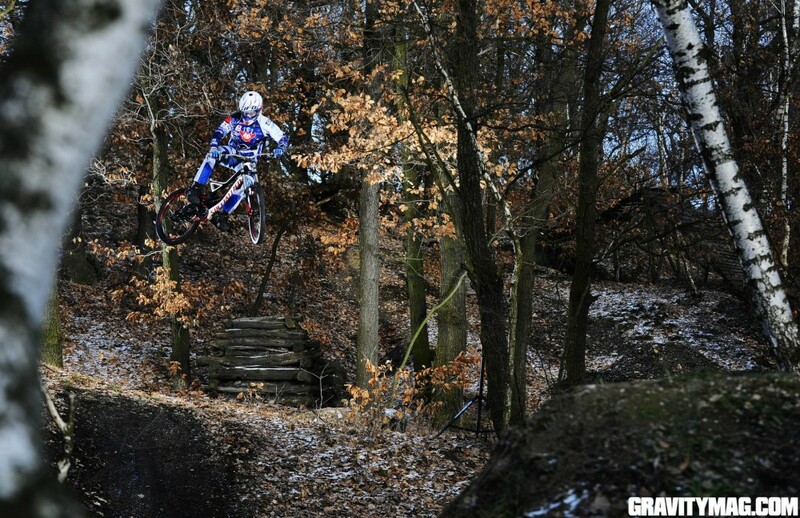 World junior champion for 2012 Holly Feniak has become a new member of Hutchinson UR team! 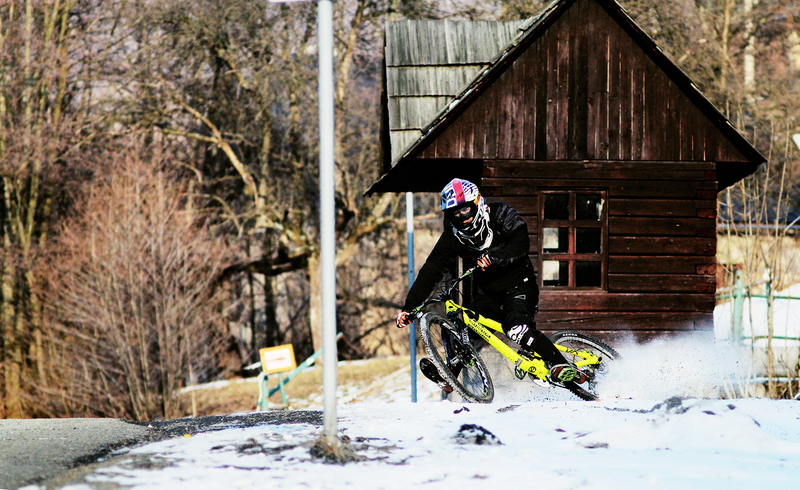 Here we are another report from Filip Polc!